Ellie Goulding is becoming the queen of movie soundtracks after her latest release 'Still Falling For You' amassed an incredible 12 MILLION views on YouTube just one week after it was released. The 'Burn' superstar spent an entire MONTH at No.1 with her 'Fifty Shades Of Grey' soundtrack banger 'Love Me Like You Do'. 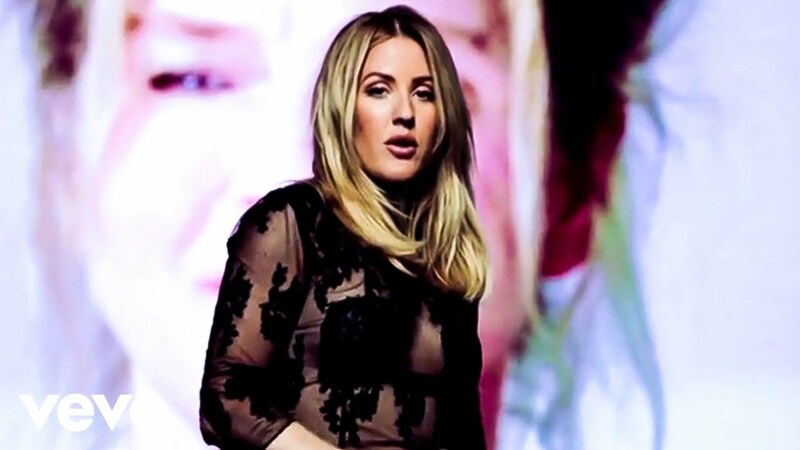 At the tail-end of August 2016, Ellie Goulding was able to bag two consecutive weeks in the top ten with the single.